Party with us for a minute. How does this clip make you feel? Can you feel the energy? A skilled DJ mixing the music, our awesome percussionist bringing the beats, an experienced MC hyping the crowd, our lighting tech energizing the vibe. 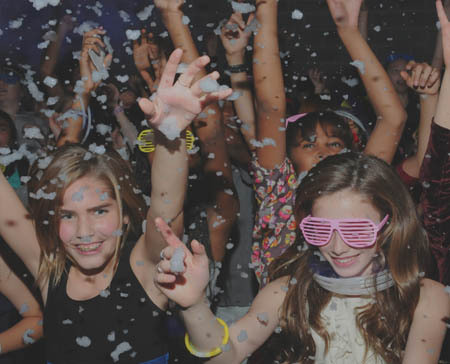 Does this make you want to party with us? FUN, HIP, ELEGANT, EXPERIENCED, ENERGETIC, SKILLFUL, STYLISH, CREATIVE. 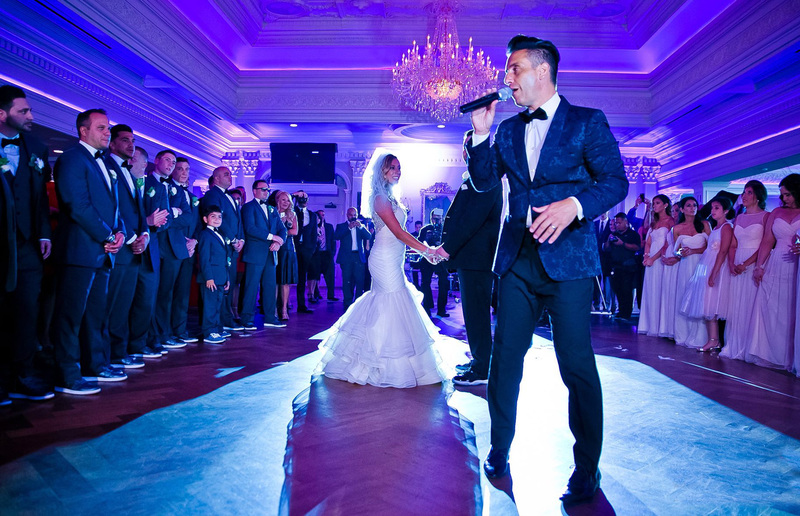 PAE Event Group - The Event Specialists…have been one of the first, and leading DJ entertainment and event services companies in the tri-state area. 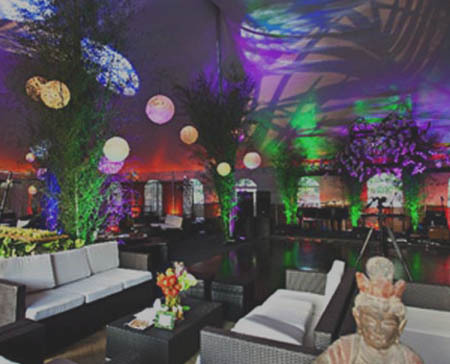 Our approach is simple, we care about every event. We make connections with our clients. 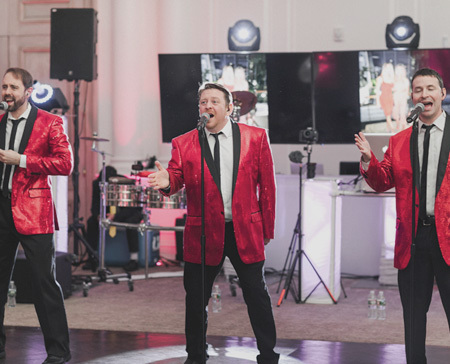 We bring energy, experience, and a great vibe to every event. 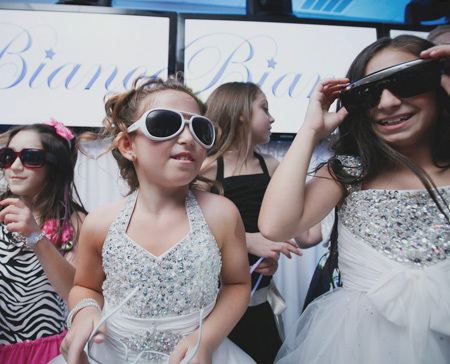 We would love to bring our style of party to you! "We would just like to thank you you were awesome everybody was on the dance floor all night because of you and your hardwork Melissia and I had the best party ever. We will be signing a lifetime contract with you to do our kids sweet 16 and any important parties we have in the future thanks so much we are speechless. 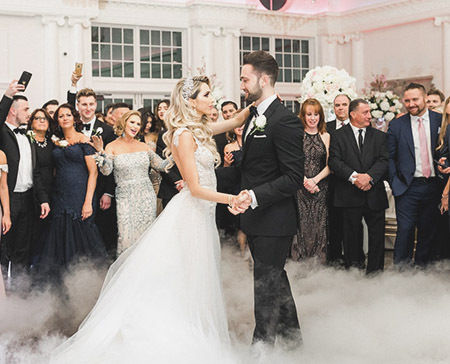 From the grand entrance and how we came in to the way you announced all of us and had the room alive all night you rock!" "Paul, It was wonderful, yet bittersweet to have you perform for us again, being that this is our last Bar/Bat Mitzvah. You did a wonderful job and we are happy to recommend you to anyone who asks. Thanks again for your services." 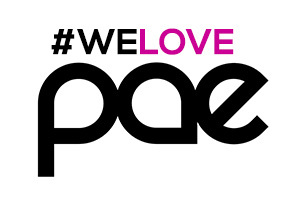 SO WHY CHECK OUT PAE? WE CARE ABOUT YOUR EVENT! It's not just a job for us, we love what we do and it shows. We love to make people happy, we love to create special moments, we even love setting up the gear! 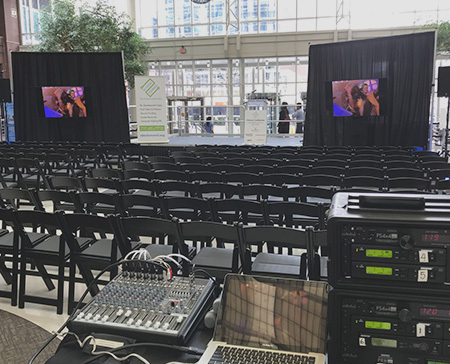 Every event is a personal experience for us, making a connection with all the awesome clients we work with. WE ARE VERSATILE! What is the vision you have for your event? Sophisticated, Romantic, Energetic, Fun? Do you want a little bit of it all? Whatever your style might be, we can bring it to life for you. 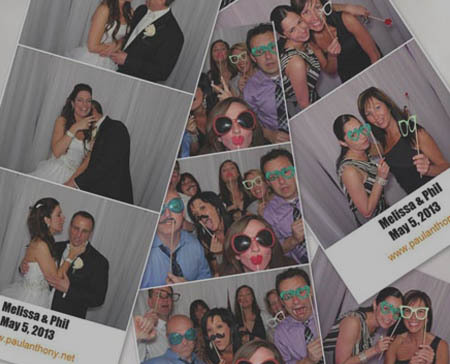 We will create the right vibe for your celebration, tell us your vision, we will make it come to life! SKILLS! 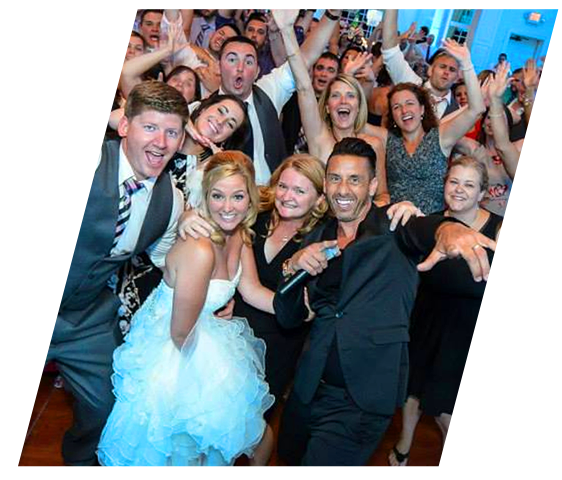 We will set the tone for your event with our superior DJ skills and likeable MC style. 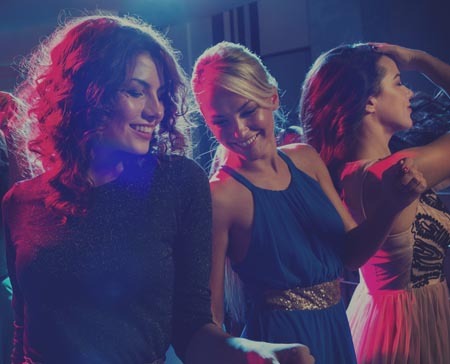 Our staff knows how to MIX, we know how to RUN a party, and we will ROCK your night with STYLE! ONE-STOP SHOPPING! 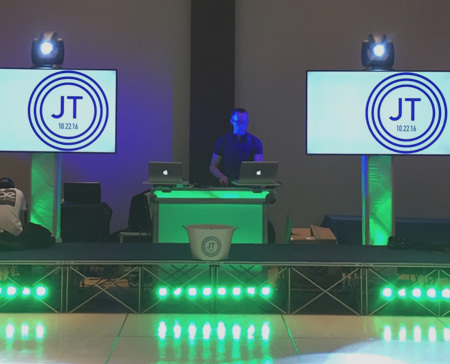 DJ's, photo booths, LED up-lighting, dancefloor lighting, live music, paparazzi photo favors, plasma screens, performers, and even fire breathers! From a basic performance to full production, we have it all for you. We have a business built on delivering a quality product, high standards, hard work, love for what we do, and client care. We ultimately have continued to thrive on word of mouth referrals from all of our satisfied clients. In the ever changing and challenging industry I am in, where big money is spent on advertising, websites, commissions and kickbacks, I am able to say that my company has been around since 1985 and still going strong. 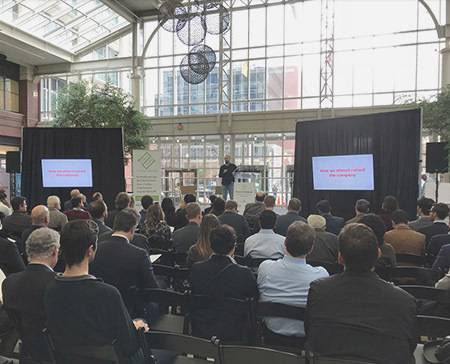 I am proud to say that we have thrived in this uber-competitive market and climate for all of these years, using the business model above.